Yes, you read that right. It is estimated that about 500 home smart locks may be hacked. 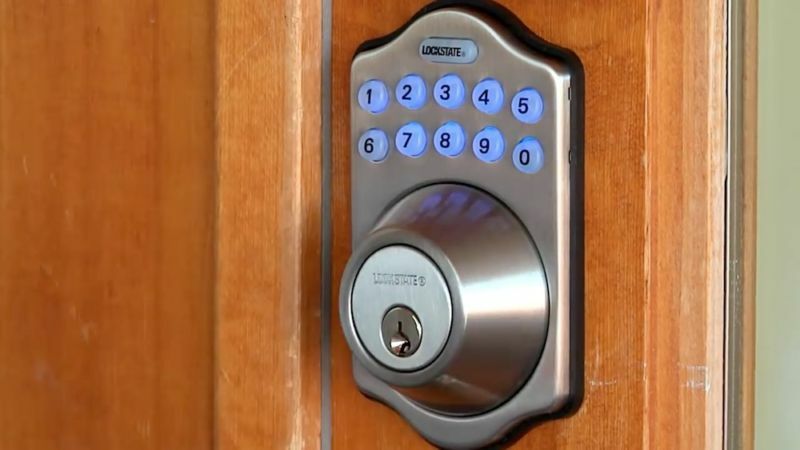 That means it is now possible for hackers to gain access to your smart home lock! Last week, hundreds of Internet-connected locks became inoperable after a faulty software update caused them to experience a fatal error. LockState, the manufacturer of these smart locks reported the issue on Twitter. The incident is the latest reminder that the so-called Internet of Things—in which locks, thermostats, and other everyday appliances are embedded with small Internet-connected computers—often provide as many annoyances as they do conveniences. Over the past week, the Colorado-based company’s Twitter feed has been gorged with comments from customers who were suddenly unable to lock or unlock their doors normally. Complicating the matter: the affected LockState model—the RemoteLock 6i—is included in an Airbnb partnership called Host Assist. That left many hosts unable to remotely control their locks. Internet connected devices are increasingly becoming riskier by being exposed to faulty updates that expose them to hackers. To add insult to injury, Airbnb partnered with LockState and offers Airbnb hosts the LockState RemoteLock 6i which was also affected by the bad software update. Previous Internet Explorer and Tracking Feature!? !